Good fitness area. 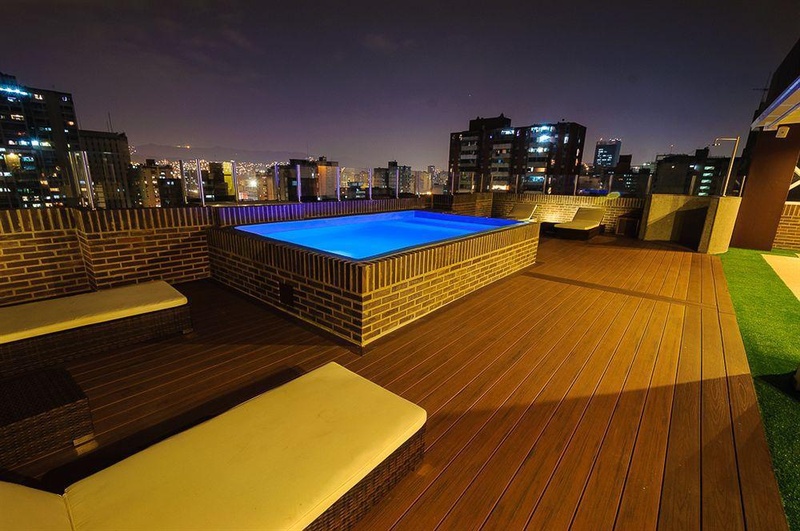 Awesome terrace. Friendly service. Great shopping. 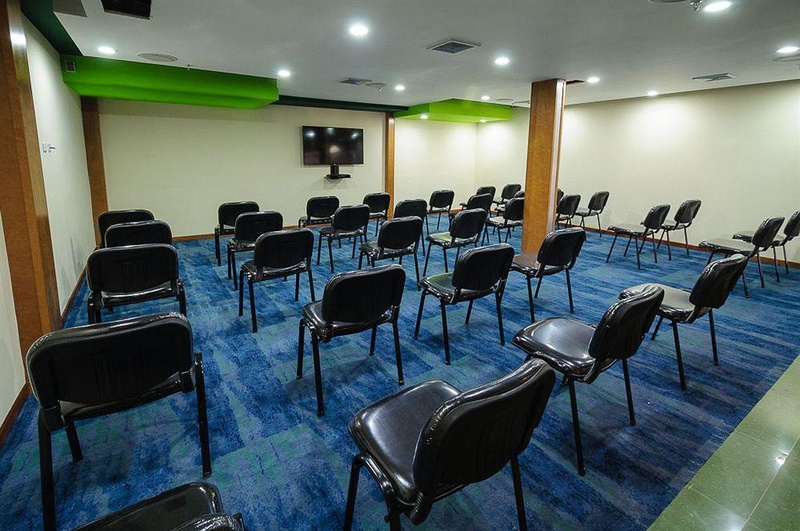 Situated in the center of the city of Caracas, this hotel was created to meet the needs of all kind of guests who can relax, hold meetings and conferences in a modern hotel with 100 rooms, 4 meeting rooms and a beautiful view of the city historical center. 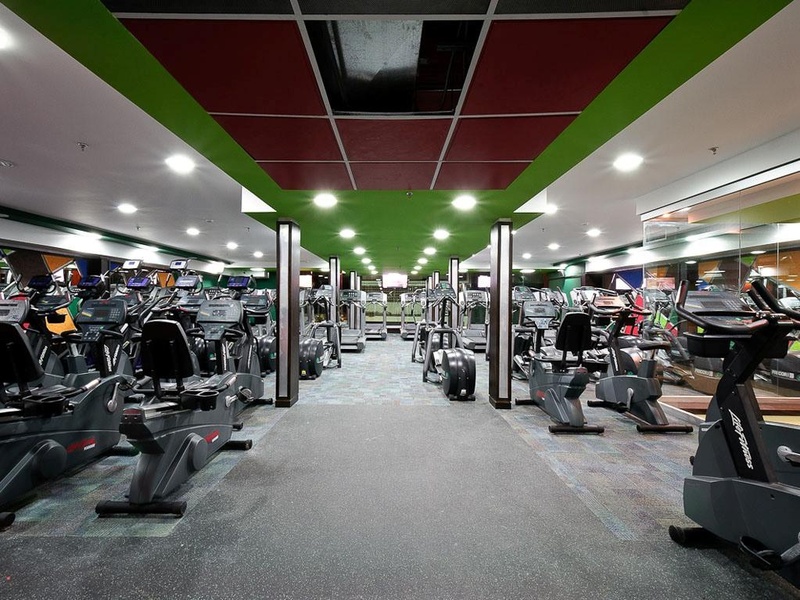 The gym is right next to the hotel, and it has two 800 meters floors, the latest equipment and a highly qualified staff, plus a terrace for outdoor training. 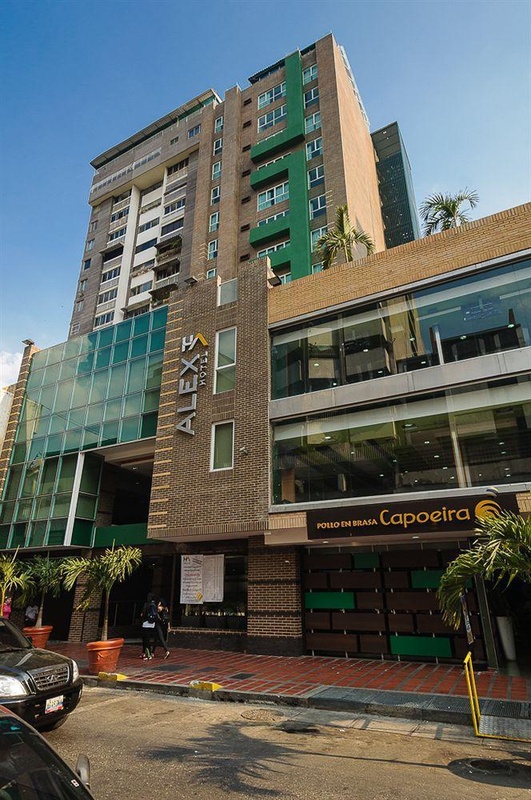 On the ground floor there is a restaurant with a huge variety of Venezuelan dishes and international cuisine. Friendly staff. Great attention. Excellent service.